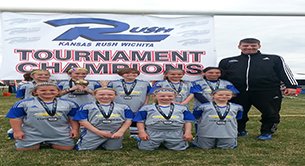 FC Kansas City and GSI are proud to introduce a program to recognize the local youth teams from both sides of the State line. 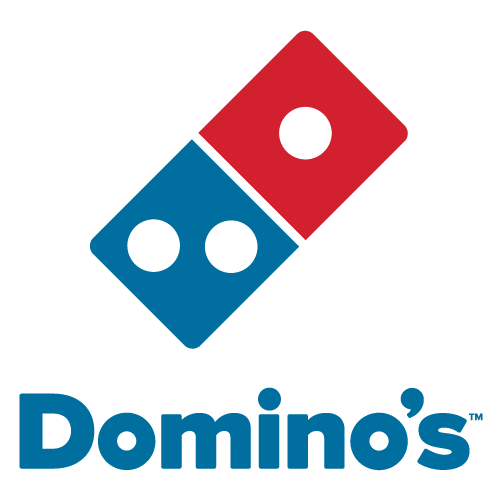 Starting immediately coaches, parents and even players have the opportunity to enter their team in the ‘Team of the Week’ program. 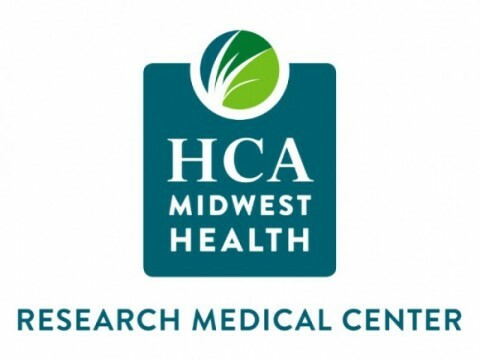 The program is designed to spotlight the area teams who display team pride, sportsmanship, community involvement and a passion for the game along with their ‘on the field’ success. The goal of the program is to simply celebrate our young athletes, coaches and parents who positively stand out in our community. 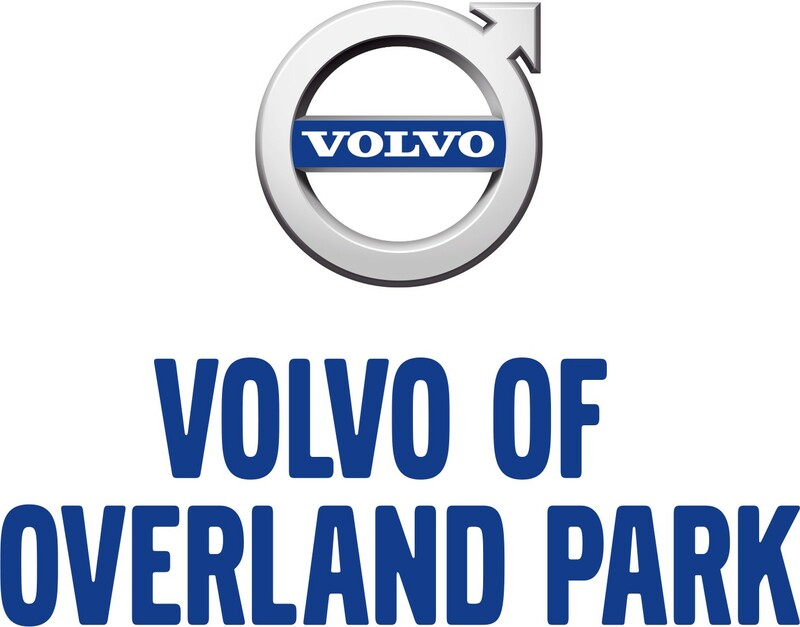 All nominations must be received in our office no later than the Tuesday of each home game day week. 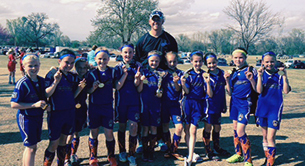 U12 Saints - The Saints just completed their Spring soccer season winning Division 3 of the U12 Heartland league. This comes on the heels of winning Division 4 in the Fall. Furthermore, the Saints finished as Finalist’s in both the 2013 HIT Girls Tournament and the 2014 Ozarks Coca-Cola Dr. Pepper Cup in Springfield, MO. 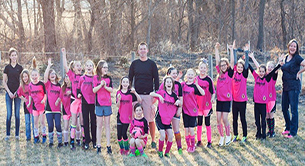 The Saints are a school team, currently only comprised of girls from St. Ann Catholic School in Prairie Village and Cure’ of Ars Catholic School in Leawood. 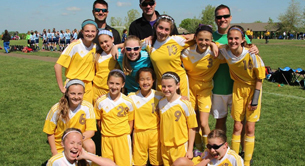 Kearney Celtics U10 Girls - This is the 2nd season to have this group of girls together. Last fall they ended up in first place with a record of 6-0-2. So far this spring they are in first with a record of 5-0-1. They have only allowed a total of 3 goals this season while scoring 15. They have 2 games left this season and we are hoping to end it with 2 more victories. 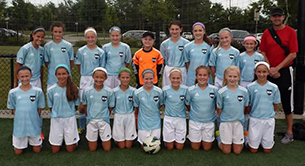 Sporting Blue Valley Mallorca’s U10 Girls Team - The Sporting Blue Valley Mallorca team just won the Mother’s Day Midwest Classic Tournament this past weekend playing an age up and a defense that gave up zero goals. Sporting BV Mallorca just won the 2014 Emerald Cup Gold Division scoring 24 goals to 1 in 4 games. 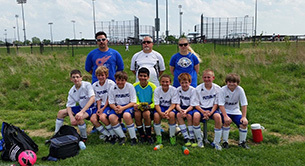 FFC Smithville Strikers U12 - The Strikers have taken a huge jump this year with moving into the competitive division. Fall season left them at a disappointing 0-8 record, the team was determined to work hard and improve for Spring. Just after closing up their season, the Strikers ended with a 3-4-1 record only losing to two teams. The team will now head into their first ever tournament, the Southside Shootout. 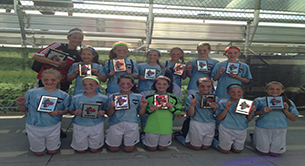 the Futura Flames won the 2014 Winter Magic Tournament, the 2013 Heartland Invitational at the Overland Park Soccer Complex in November and were finalists in the Challenger Sports Invitational in September. St. Teresa Academy St. Teresa’s started the fall season by winning the Bob During Memorial Mo-Kan challenge. They beat rival St. James Academy, two top 50 ranked teams, 2013 state champions Blue Valley Northwest #3 ranked St. Thomas Aquinas according to StudentSports.com. 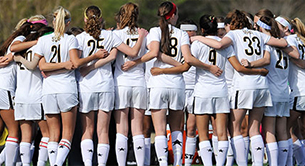 Then they followed those wins by beating Liberty 4-1 on Tuesday April 8th earning them #1 national ranking. 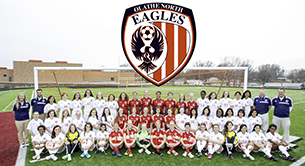 Olathe North High School Eagles Girls Coached by Craig Gerfen, the Eagles have started the 2014 season 2-0 after having a very successful 2013 season. The Junior Varsity and “C” teams have also started the season well, each with a current 1-1 record. Last season, the team held a “Pink Out” game where they raised over $1,100 for Susan G Komen Foundation! 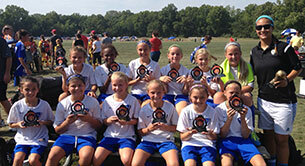 BSC Blue, Girls U11 Coached by Randi Simmons, this team has had several recent accomplishments. 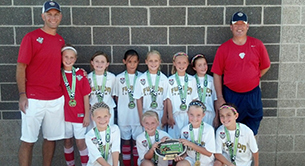 Just in the past year they earned a Division 7 Championship and were finalists of the GSI Fall Cup and the Emerald Cup!